OMG This Cat Is My Homeboy! 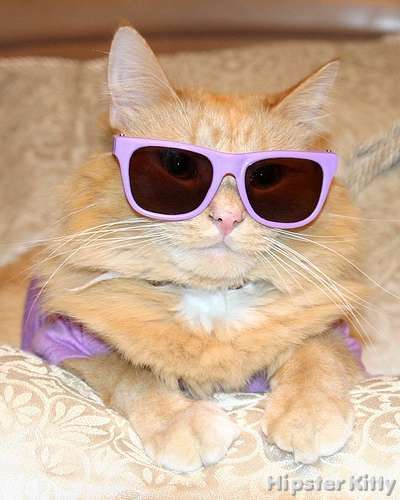 This cat puts the ‘glow’ in ‘day-glow’. 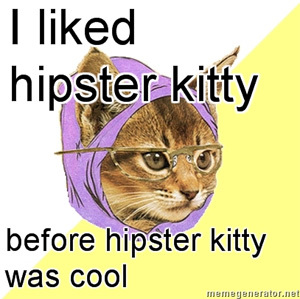 Submit a hipster kitty photoThanks to avolluz65 for the photo. 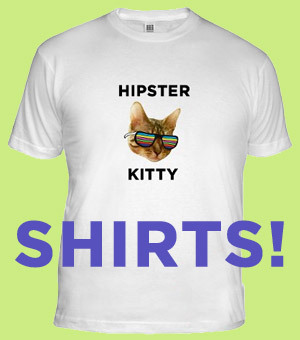 This kitty was posted on Friday, February 12th, 2010 at 1:42 pm	and is filed under Party Kitties.